We’ll get you started on what to say. NWOL can help. We can research your area of expertise, determine who your customer base is and find that special something that will spark your target audience. Your Website is your virtual salesperson and a superstar salesperson would make a personal connection with the customer. 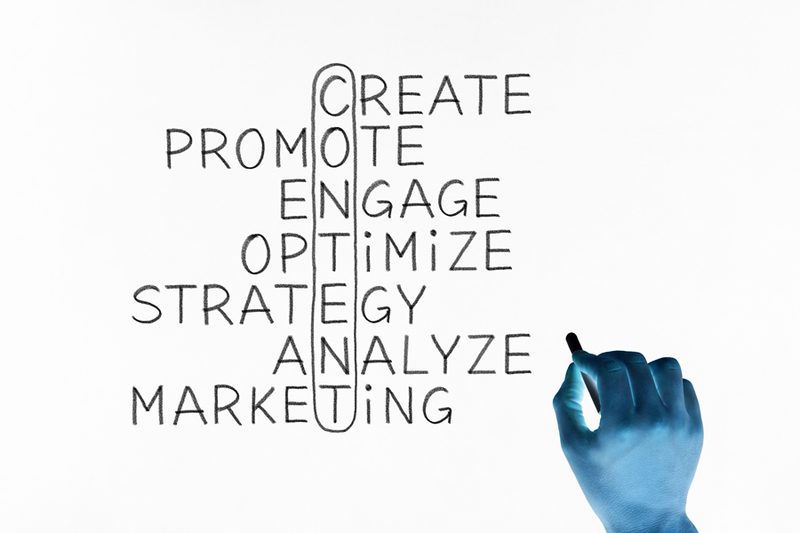 Website copywriting requires a different approach than other forms of advertising copywriting. Just because certain copy works well for your company brochure doesn’t mean it will work on your Website. Keyword-rich headlines and site content will help your Website secure top search engine positions. Results driven, benefits-oriented, personalized Web site content will compel visitors to stick around, buy, and come back for more! A targeted sales letter can boost traffic to your Website. Delivered as a direct mailer or email, a dynamic letter will attract clients. Brochures remain a popular promotional item and are often used as a follow-up sales technique. Advertising special events, discounts, or promotions draws attention to your targeted marketing campaigns. Media coverage attracts business. Television and radio stations, newspapers, websites and magazines are searching for interesting article topics… why not contribute an article and become a published expert in your field? Proposals are the determining factor of gaining or losing a client. They represent the quality of the services you’ll provide. You are an expert at your business and your proposal must communicate that professionalism through the written word. How can you keep your website maintained and up-to-date? Now that your website is up and running, you can sit back and relax, right? Well, not really. In fact, a website is never completely done. The most successful Websites are updated frequently and it’s no secret that the search engines love NEW content, so you’ll also want to add new pages to your site often to increase your search engine rankings. Products, services, seasons, and advertising strategies change constantly, especially in the Internet marketplace where “We’ll get back to you soon” better mean “Within the hour” or else your customer thinks you’re not interested in getting their business. It’s important to check your images and copy often to make sure they’re fresh and appropriate. Part of keeping your customers coming back to your site is offering something new on a regular basis. Contests, product/service offerings, industry news, and helpful tips are just a few possibilities for updating your content. As a Networld Online client, you have several options to ensure your site stays current. Which option you choose will depend on several factors including time, resources and finances. If you have an in-house IT department who are trained on current versions of Dreamweaver and other Macromedia products, you can have them manage the site. We can build your site in WordPress and you can manage it yourself. WordPress is a content management system that allows a user who is not proficient in HTML to easily edit their website. WordPress also allows for blogging and search engine optimization. Let Networld maintain your site for you. Once your site is live, we provide 60 days of free maintenance. This allows you to make unlimited minor changes to all existing pages of the site. After 60 days, maintenance is billed on an affordable hourly basis with ½ hour increments or if you feel your changes will be frequent, on a case-by-case basis we offer a maintenance agreement to a client for a monthly or yearly fee.